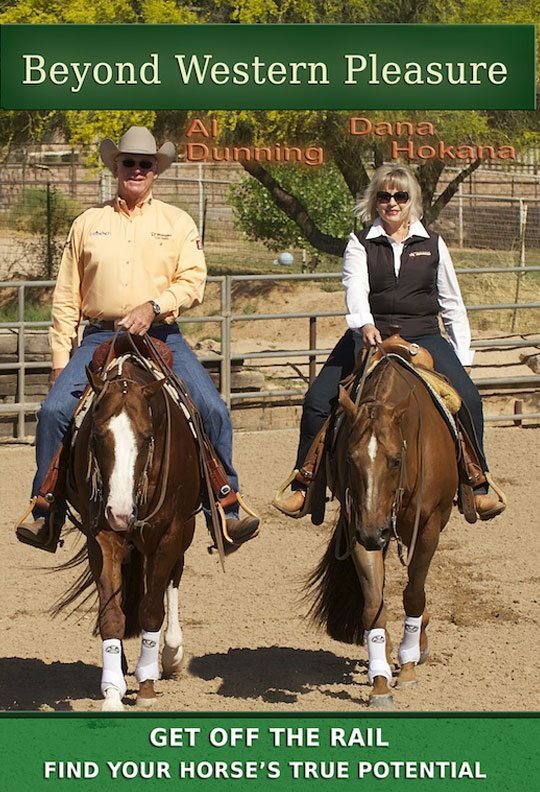 World renowned Horsemen Dana Hokana and Al Dunning bring you information to go “Beyond Western Pleasure.” They give you timeless techniques to help you maximize your horses’ all around abilities. 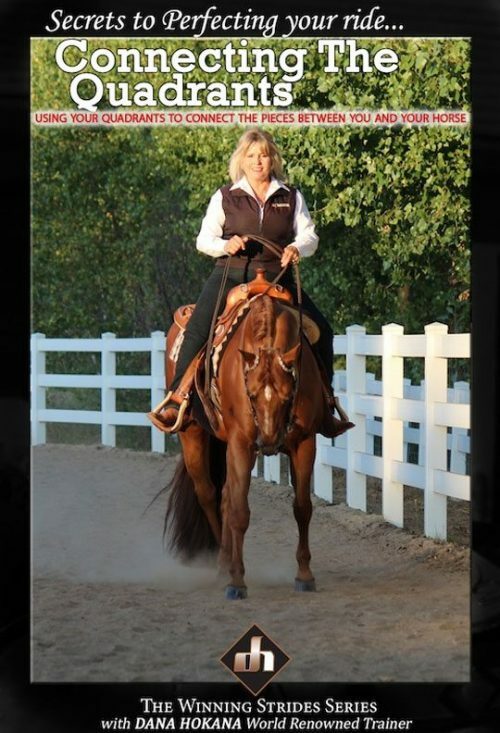 In this DVD, Dana’s champion horses Invested Dimension and Dimensionally Rosita are taken off the rail to expand their training and discover the horses’ potential for other events. 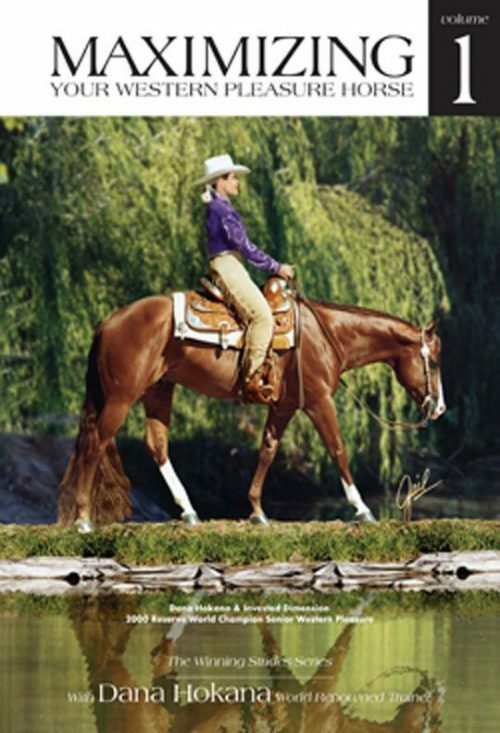 It is a great DVD to help perfect your horse for western pleasure, get it ready for all around events, or just learn ideas to get him off the rail! 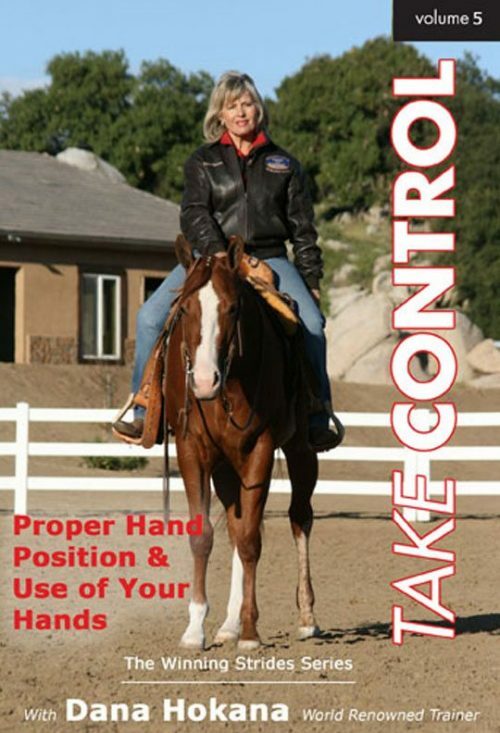 Get your horse more broke for any style of riding.